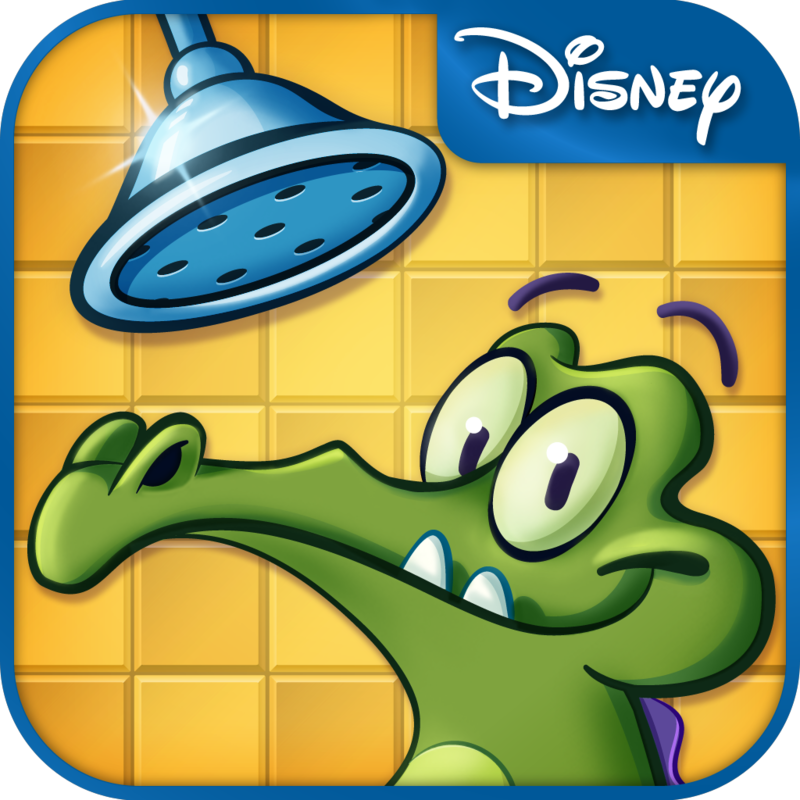 While the upcoming iPad title Briquid obviously takes it cues from other apps like Where’s My Water?, it does add an interesting twist. 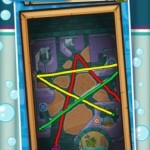 The new physics-based puzzle game looks easy to play, but difficult to master. 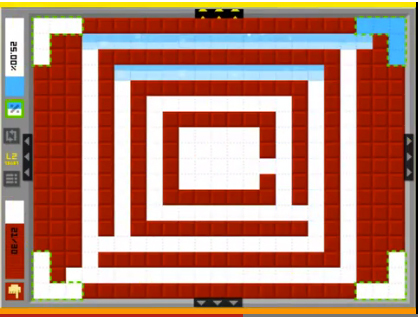 The task is simple - use swipe motions on the screen to build bricks and take advantage of tilt functionality to move water from one part of the screen to another in only a certain number of moves. Here’s a quick Briquid trailer. Click here if you can’t see the video. With a retro-inspired pixelated style, Briquid’s soundtrack also makes it sound like there is really water flowing through your iPad. And if you can handle it, the game's expert mode should really get your brain cells moving. Briquid is designed only for the iPad and iPad mini. It will be available tomorrow, Feb. 21, in the App Store. Dutch developer Gamious didn't announce the price of the game. I’m interested to play Briquid, if only to see how difficult it really becomes. While Where’s My Water? and Where’s My Perry? were fun to play, neither was exactly hard to conquer. 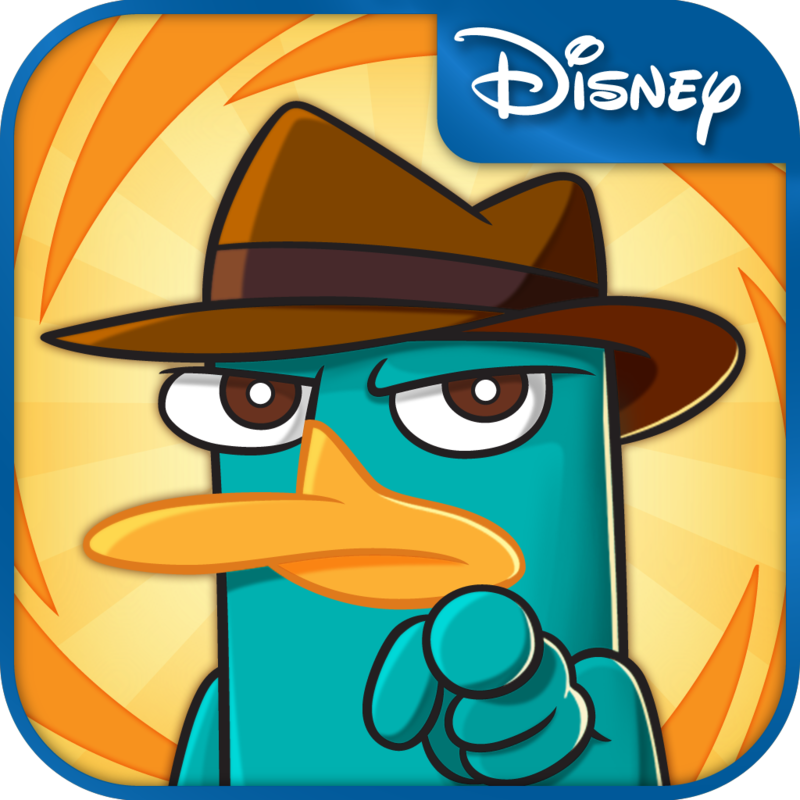 Show Swampy And Perry Some Love In Where's My Valentine?